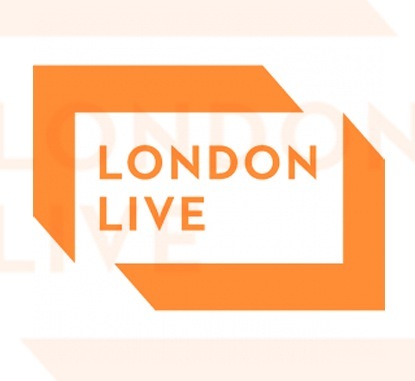 London Live the local TV station has applied to media regulator Ofcom to slash the amount of local programming it produces just four months after launch. The local TV channel, backed by Evgeny Lebedev, owner of the Evening Standard and The Independent newspapers, suffered the dreaded zero audience rating for some of its shows after it began broadcasting on 31 March. It wants to cut primetime local content to just one hour a day, from its current commitment of three hours a day. The channel’s owners, who originally said it would be an “interactive news and entertainment service created in, for and by those who live and work [in London]”, wants to change that from a commitment to an aspiration, adding the words “will endeavour” to meet its Ofcom licence obligation. It wants to drop its commitment to broadcast 10 hours of repeats of local content a day, including 1.5 hours of repeats in peak time. Commitments to hyper-local programming across 33 digital platforms have also been cut back, delivering them only “where available” under the proposals put to Ofcom. The regulator has launched a public consultation on the changes, which it said would reduce local content and change the type of programmes provided, closing on 26 August. The company behind London Live reported a loss of more than £1m (€1.26m) in its first financial figures, supported by £2m in loans from Evgeny Lebedev and his father Alexander. ESTV ran up a loss of £1.25m in its first 13 months as it went through the bidding process to win the Ofcom TV licence. The channel has got off to a difficult start since launch, attracting small audiences – its breakfast show Wake Up London averaged 2,400 viewers, registered a Barb score of zero viewers on eight occasions. It also lost editorial director Stefano Hatfield within weeks of its first broadcast.